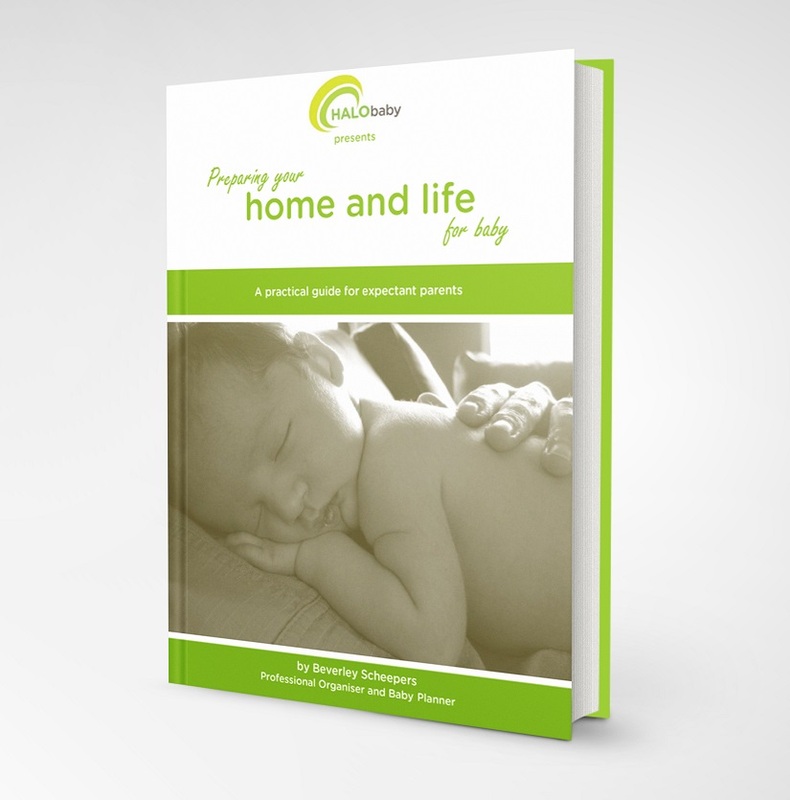 If you are time-poor, or simply overwhelmed with the sheer number of decisions you need to make while preparing for the arrival of your baby, then "Preparing your home and life for baby" is here to help. It serves as a basic guide to help navigate through all these decisions. Broken down into key areas like sleeping, changing, feeding, and even budgeting, I offer practical advice, ‘green’ nursery tips, and checklists to make your preparations that much easier, saving you time and money. "I am 25 weeks pregnant and just finished reading Beverley's book. I feel a huge sense of relief! Two weeks ago I went to the baby store but left empty handed and overwhelmed; not knowing where to start, or what was essential versus gimmicky. Her advice is well-informed and up-to-date, while being empowering and objective, with an understanding that every mum & baby is different. I feel so much clearer and more confident about where to start and I'm ready to return to the stores today with my printed checklists in hand. Thanks Beverley!" To celebrate the launch, I am giving one lucky reader a free copy if the ebook - all you have to do is comment below on why you NEED to read it! Of course if you are not pregnant yourself please share with your friends, family and colleagues who are, and give them the chance to win. Everyone who comments will go into the draw, and the winner will be announced next Saturday (3 August). Good luck!